ARE YOUNG PEOPLE MAKING THE SACRIFICE?? Young people are doing anything and everything to get into the housing market with Mr Manion insisting he’s been counting his pennies for years to build up his nest egg. But Mr Ryder insists a lot of first homebuyers aren’t doing enough to enter the market. “It’s always been a question of where you’re prepared to go. Are they making the compromises you have to make to get your first home?” Mr Ryder said. “I bought my first home in Ipswich because it was all I could afford and I had a long commute but I wanted to own a home. Then my second purchase was a lot closer to where I worked and my third was even better. That’s the way it works,” Mr Ryder said. The Hotspotting boss said first homebuyers looking for their dream property weren’t being practical. “If you leave school and can’t afford your first car because you want a Rolls Royce, you’re not being realistic,” Mr Ryder said. Mr Ryder said even if that market was too tricky for young people to enter, they should look at apartments instead, a recommendation backed by statistics. “Young people increasingly favour apartments already because of lifestyle and affordability reasons,” Mr Ryder said. “The apartment market tends to be forgotten in the affordability debate. What I’d say to Mr Manion is, even if he wants to look to the centre of the city, look at apartments. “You can get a bargain first apartment right in the CBD because there’s attractive pricing there now because there was an oversupply which has dragged value down. “Get yourself a cheap first apartment then when you get a bit older and think about starting a family, that’s when you upgrade to a home with a block of land and to place you can afford. 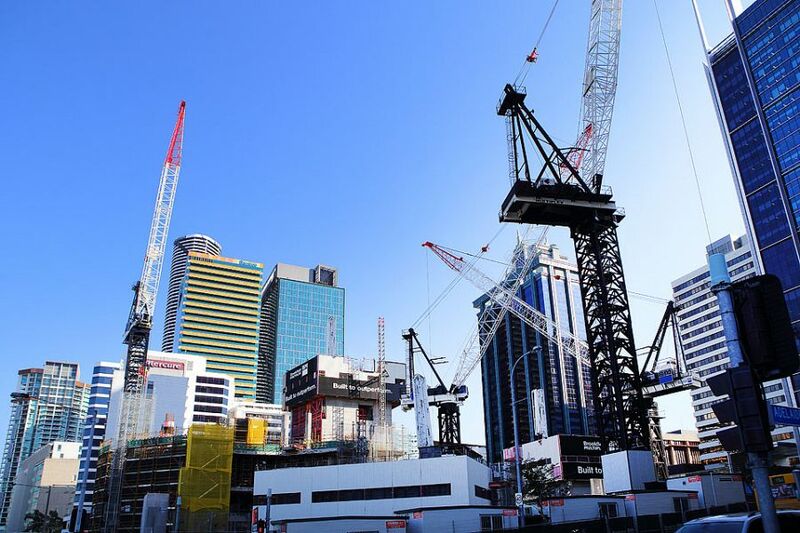 Despite Brisbane’s housing market appearing “easier” to enter, Porter Davis digital and marketing general manager Shaun Patterson said it’s deceptively difficult. Porter Davis, a house building company with offices in Queensland and Victoria, encourages millennials to approach them even with a few thousand in the bank - a first step Mr Patterson said could one day lead to them owning their own home.